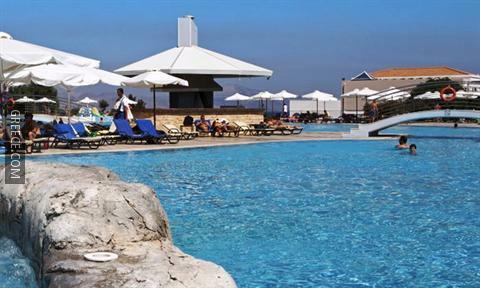 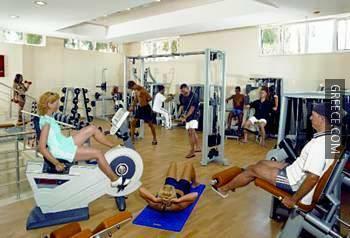 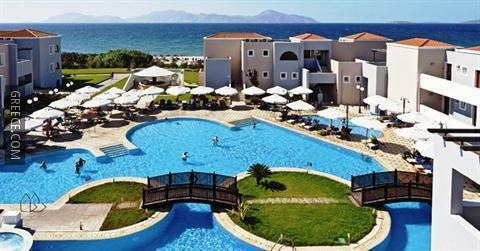 The Marmari Palace Hotel is located a 10-minute car ride from central Mastichari, and provides an indoor pool and a fitness centre. 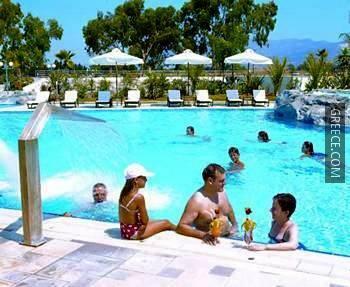 The Marmari Palace Hotel is a 5-star hotel offering a range of modern amenities including a kids pool, a sauna and a kids club. 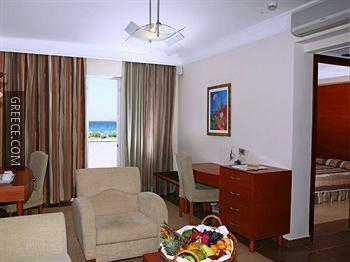 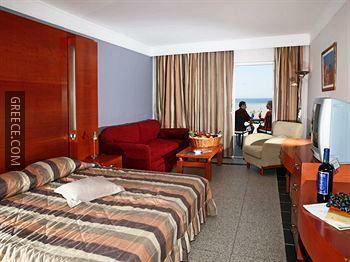 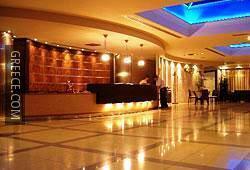 The hotel also provides free parking, a currency exchange and babysitting / child services. 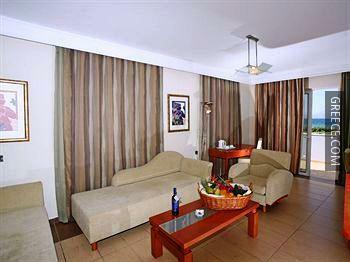 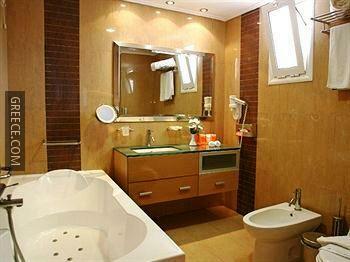 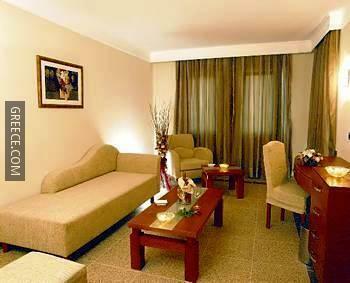 A laundry service and a TV room are also available. 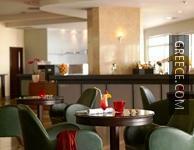 Guests of the Marmari Palace Hotel can indulge in a drink at the on-site bar after sampling Italian cuisine in the restaurant. 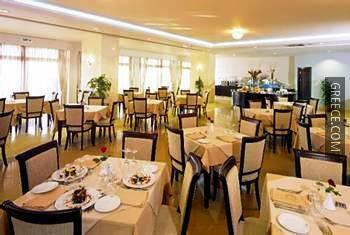 The hotel's comfortable restaurant is open for breakfast. 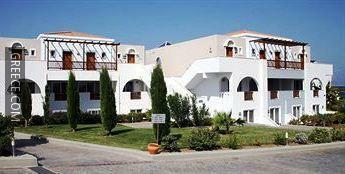 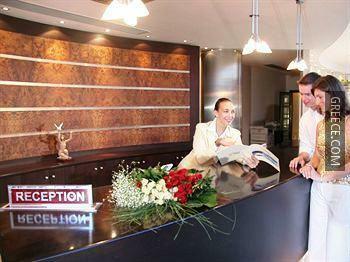 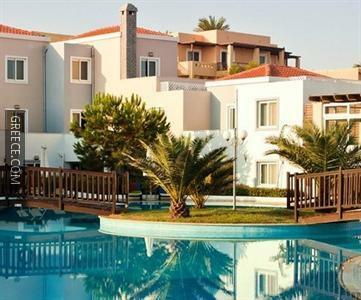 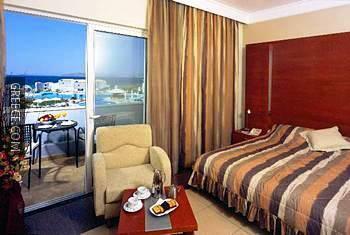 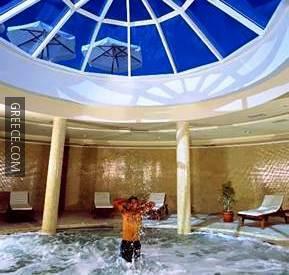 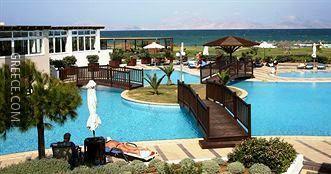 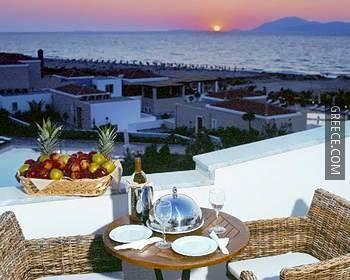 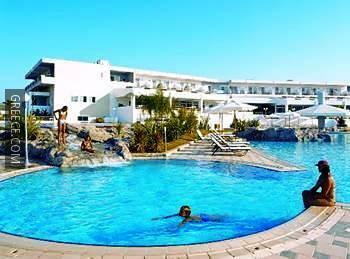 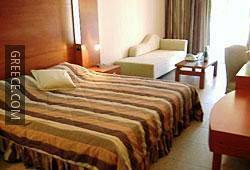 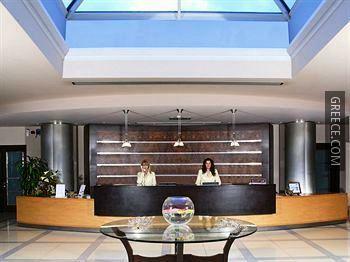 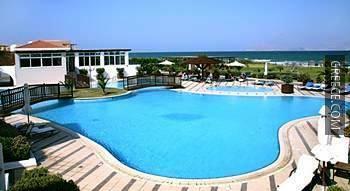 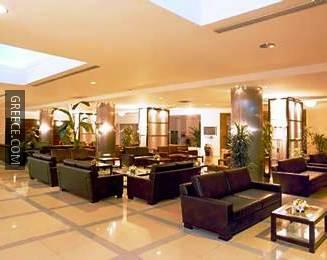 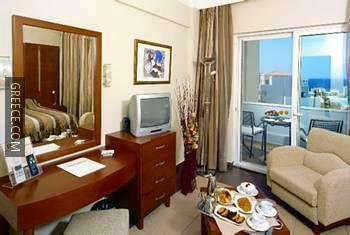 Kos Island International Airport is less than a 20-minute drive from the Marmari Palace Hotel Irakleides. 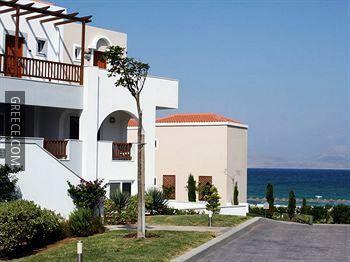 Kardamaina and Kefalos are just a quick car ride away for those guests travelling by car.